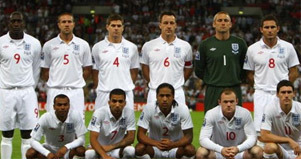 England are Team 9 with a FIFA ranking of 9 in the World. 11 previous World Cup appearances with their best result in 1966 when they won the World Cup on home soil under controversial circumstances. 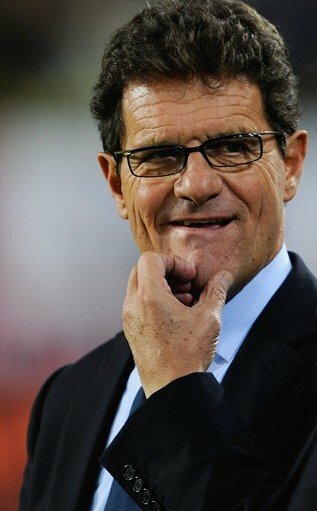 England failed to qualify for Euro 2008 and in an attempt to win something in World Football they decided to hire an Italian Coach Fabio Capello (My Favourite Coach). I guess after winning only One Trophy since 1870 the poms realised that they will need an Italian to show them how to win something. England’s best performance at the Euro was back in 1968 when they came third. Now that Capello is in charge England do worry me as England are playing with a different style and destroying their opposition. 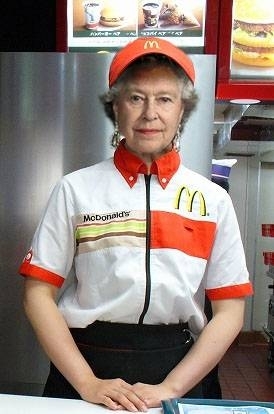 Will England win the World Cup? England are in Group C with USA, Algeria and Slovenia. Then they will meet either Germany (highly unlikely) or Serbia or Ghana.